Founded in 1995, Kehrer Verlag in Heidelberg specializes in books in the fields of fine arts, culture and photography. Each book published by Kehrer is a unique creation testifying to the constructive collaboration between international artists, authors, museums and cultural institutions. Visit the company's website for more information. "Our contemplation of the natural world can sometimes have the effect of awakening aspects of our interior realm. We experience this in the places we’re drawn to again and again and also in exceptional representations of landscapes by artists—no matter whether these frissons cause us to feel at one with our environment or alienated from it. If an artwork is to carry meaning beyond its technical virtuosity, it must speak to an intimate part in each of us. Only then can our appreciation resonate on levels both shared and particular"
View an excerpt from the article or visit the ForeWord website. 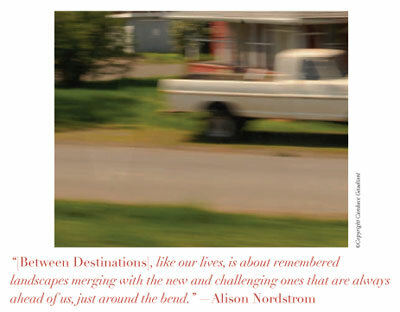 Between Destinations is available online through the photo-eye Bookstore and Amazon.com. Available to the trade at Consortium. 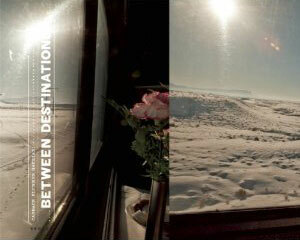 The book, Between Destinations, is pinned on Pinterest. 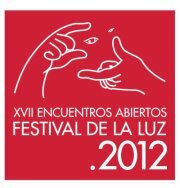 Works from Candace Gaudiani's Between Destinations will be included in an exhibition at the Festival of Light in Argentina. To learn more, search for Candace on on the Festival Website.